Does COMP Cams 980-16 fit your vehicle? 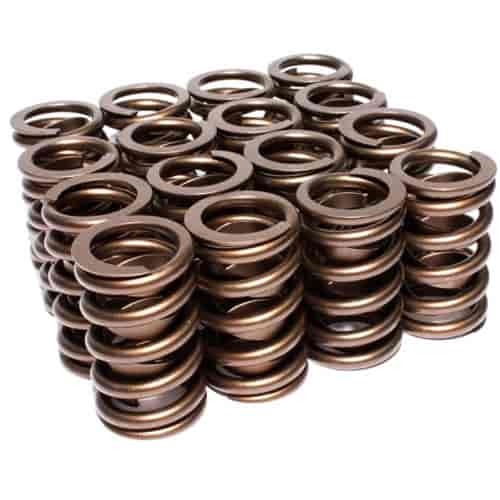 980-16 - Comp Cams Single Valve Springs is rated 5.0 out of 5 by 1. Rated 5 out of 5 by BrandonSBC from Love these valve springs I bought these about four months ago, only have about 300 miles on the small block with stock heads they went on, but I drive like I’m racing everywhere. They’ve held up so far and have performed amazingly.